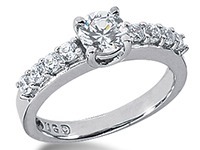 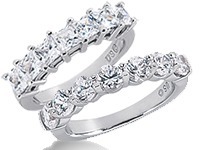 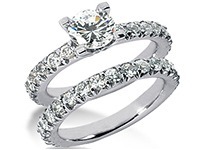 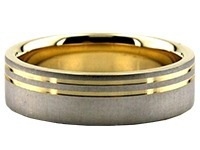 14K Gold 7mm Diamond Cut Wedding Band 647. 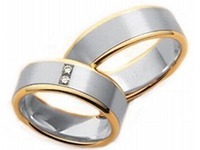 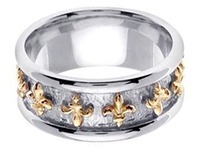 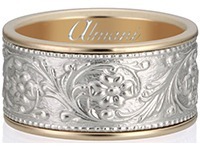 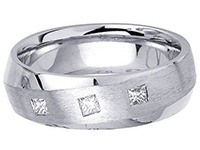 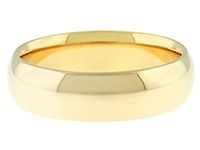 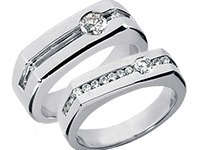 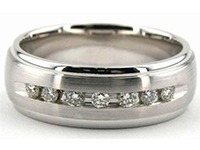 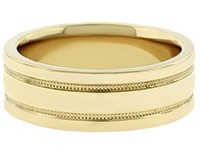 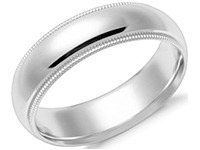 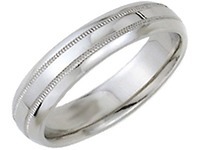 This stylish wedding band is 14K Gold Diamond Cut and is 7mm wide. 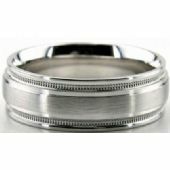 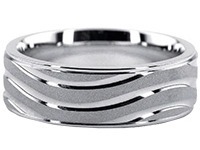 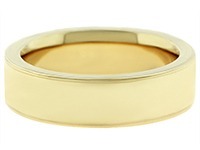 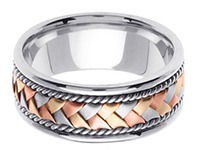 The center of this ring has a satin finish and milgrain on each side of it. 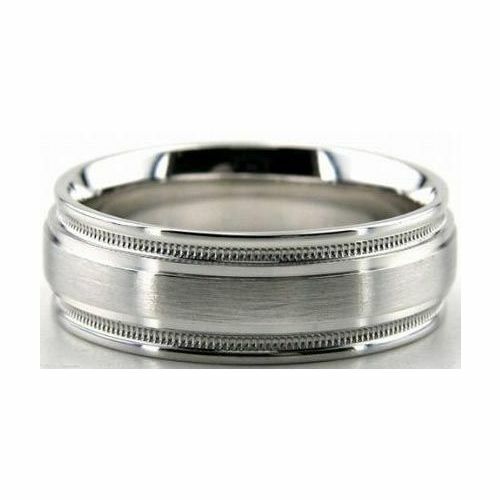 Both sides of this brilliantly handmade wedding band has a shiny polish. 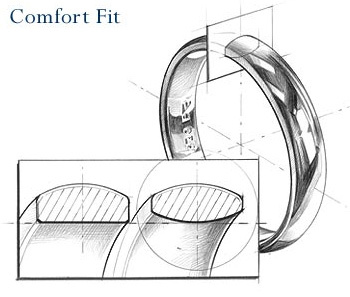 All of our products are handmade by our skilled craftsmen who make each item with care to be perfect. 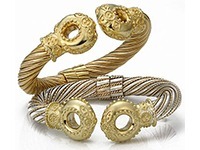 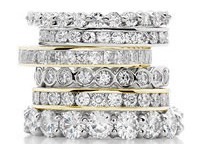 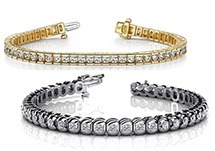 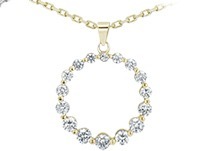 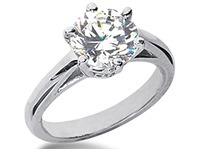 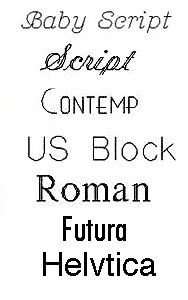 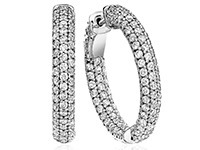 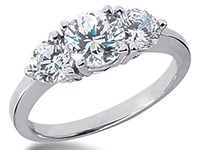 We hand make all of our items in our facilities that are located in the Diamond District of New York City.